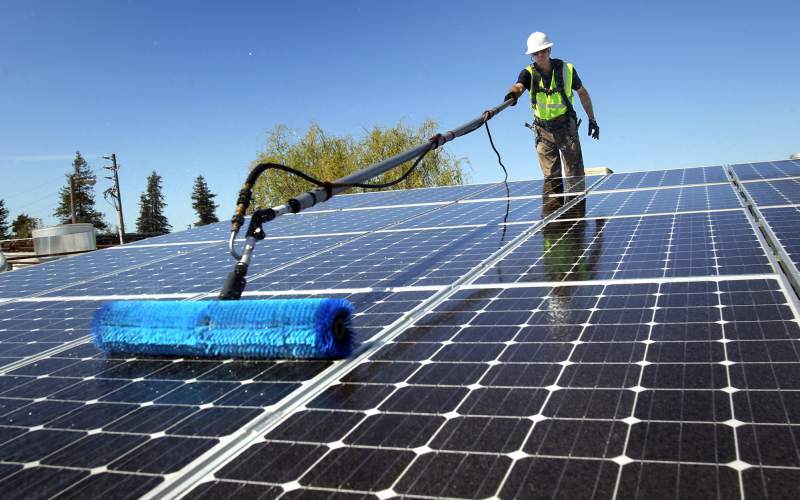 Maintain your solar system’s performance at optimal levels. 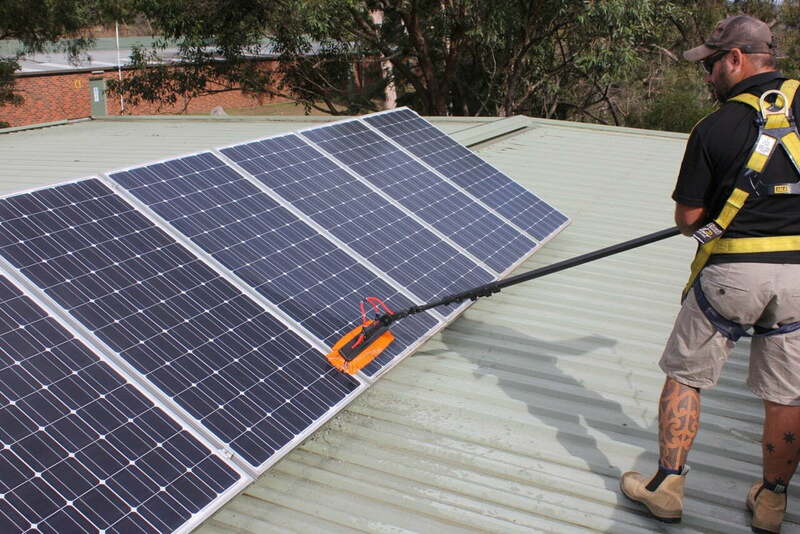 It’s ideal to monitor the condition of your solar panels to ensure optimal production every 3-6 months. If the surface of your panels have collected too much dirt, debris, and dust, then it’s time to get them cleaned. Our cleaning service is a convenient and safe way to get maintain your system’s performance. 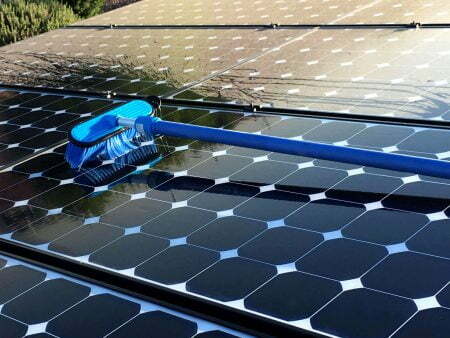 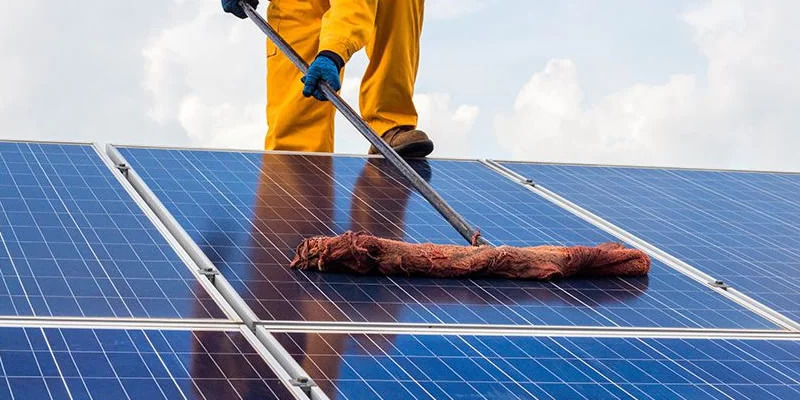 Our onsite solar PV cleaning professionals will water wash your whole system, apply soap, scrub, and rinse.